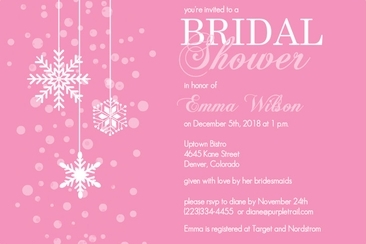 Invite to Bridal Shower but Not Wedding, Is It OK? Most bridal showers are intimate gathers of the bride’s closest friends and family members. But, many brides find themselves in an awkward position where their mother or future mother in law may want to add additional guests to the bridal shower. What if you have no intentions of inviting these additional guests to the wedding? Is it OK to invite to the bridal shower but not wedding? Our wedding etiquette experts will help you answer this common question. To put it simply: NO, it is not OK to invite someone to the bridal shower while he/she is not invited to the wedding. 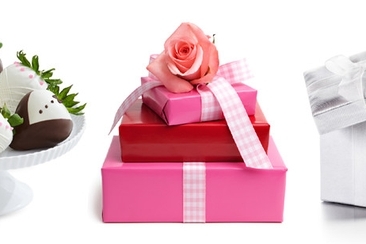 It is poor etiquette to expect someone to give you a gift for the bridal shower that you are not planning on inviting them to the actual wedding. Since the bridal shower is intended for those closest to the bride to help her celebrate the upcoming wedding, the guests invited to bridal shower should already be invited to the wedding. Bridal showers are often planned after the guest list for the wedding has already been finalized, so if you mother or future mother in law has any guest they expect to be invited, you should provide them with the already composed guest list. They should be understanding when it comes to keeping your bridal shower guest list, limit it to a certain number of guests who you are really close to. You should give a copy of the guest list to your bridesmaids as well since they will be the ones who usually plan the shower. Make it clear that they should double check with you before adding anyone else to the guest list for the bridal shower to avoid guests having an invite to bridal shower but not wedding. The only time it can be an exception where guests are invited to the bridal shower but not to the wedding is with a workplace bridal showers. Most coworkers will want to pitch in to surprise you with an office celebration and in this case, it is understandable that your colleagues will be invited to the office shower but not to the wedding. If the office shower is for only a few co-workers, then many couples may reconsider also inviting these few extra colleagues to the wedding. Now that you know the proper etiquette for inviting to the bridal shower and wedding, there may be a few additional wedding invitations dont’s you want to avoid. Here are some other tips to follow for the proper etiquette when considering your wedding invitation. You do not want to send out your wedding invitation with typos, so give them a careful look over before sending them off to be printed. The biggest mistake you can make is sending an invitation to someone you don’t think will actually attend, but actually in many cases they will. Just as for the guests you do not want to invite to bridal shower but not wedding, you also do not want to send out save the date cards to anyone you are not planning on inviting to the wedding. Wedding registry should be left for your wedding website or can also be included on the bridal shower invites, but should not be included on the actual wedding invitations. Even if you do not want your guests to give gifts, it is poor taste to state this on the wedding invitations. For many guests, gift giving is a way for them to share in the celebrations with you. If you prefer guests to donate to a charity or special cause in your names, then be sure to let your bridal party and parents to pass the message along to other guests. There are better ways to let guests know this is an adult only affair which can be done by specifying who is invited on the addressed envelope. If you are inviting couples who have been in long-term relationships with their significant other, then you want to address the wedding invitation to both of them instead of writing “and guest”. This can be insulting to guests who are not married but have been in the relationship for over a year. The standard time frame for sending you wedding invitation out is about two months prior to the wedding, destination wedding invitation should be sent out about three months prior to the wedding date. This should allow your guest plenty of time to RSVP within 2-4 weeks of the big day. 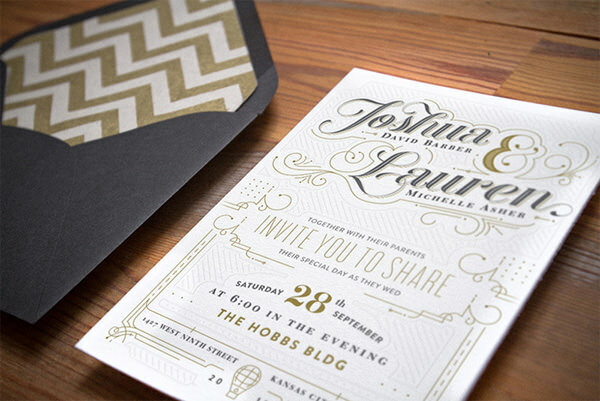 Dates, time, and location are key details you do not want to forget to include on your wedding invitation. Double check and make sure you have all the important information including on the invitation. 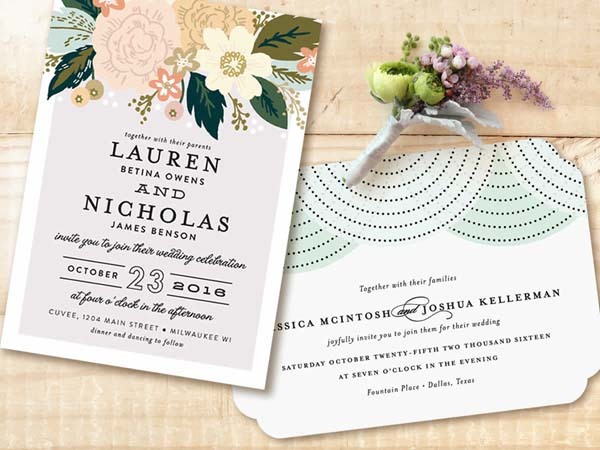 While it may save you time using address labels for your invitation, this takes away from the intimate and personalized aspects your guest can feel when receiving you wedding invitation. This list may fret and stress you out, but just as you don’t want someone to invite to the bridal shower but not wedding, you don’t want there are any bad impressions when your guests get your wedding invitation at the first glance. 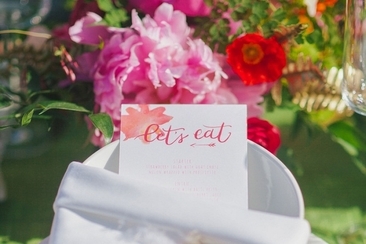 Be sure to remember these etiquettes when preparing your wedding invitations. Who Do you Invite to a Bridal Shower? 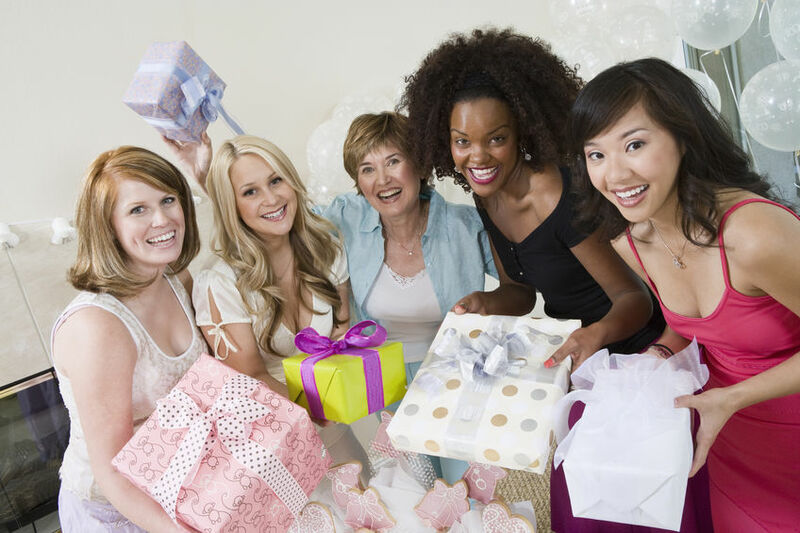 Who do you invite to a bridal shower can be a tough question for the organizers. The ultimate decision lies with the bride and consulting her is the best route for this purpose. 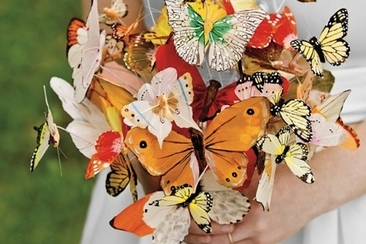 Let your imagination run wild when it comes to wedding bouquet ideas. 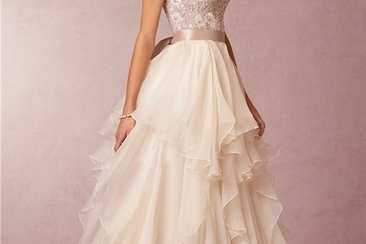 It is your choice to pick the most beautiful blooms to carry down the aisle. Check here for inspirations!